A big part of Indian society is engulfed in an old and outdated concept, according to which a girl reduces the stature of family – she is a burden that parents like to get rid of as early as possible. And they do that by marrying her off early. The marriage laws in India clearly state that the right age for a girl to marry is 18 and above. But law enforcement is weak and statistics reveal a bleak reality. A study published in The Lancet, a reputed international medical journal, in 2009 states that 44·5% of women aged 20—24 years were married before 18 years of age, 22·6% were married before they were 16 and 2.6 percent were married off before the age of 13. Ruksana (name changed) was married at the age of 16 and believes that child marriage should be stopped at any cost. She says, “Marriage is a bond of responsibility which a child can never understand”. She is one of the lucky ones to find a supportive family and continued her education after her marriage. This is unusual and mostly young girls face only hardships after marriage. Child marriage robs a girl of her basic rights. It hampers her education, her health, her freedom and her right to live. 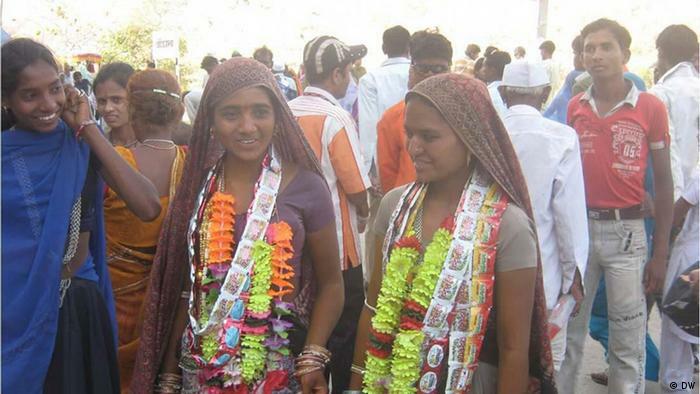 Child marriages in India reflect collective failure of a society. Urban India boasts of empowered women but when you dig deep the deplorable state of women is apparent. They can’t even imagine having the same status as men. Some are killed even before they are born and others die giving birth to new life. Child marriage lowers their status even more. It is not only an issue of human rights but the health factor is equally important. In a recent report ‘India grapples with its child marriage challenge’ in The Lancet Patralekha Chatterjee, quotes Dr Roza Olyai, “Early marriage has many medical risks. The reproductive organs are not fully developed. The body is not ready. Teenage mothers, especially those below 18 [years], risk hypertensive disorder, eclampsia, pre-eclampsia, and post-partum haemorrhage. Children born from teenage mothers also face risks- the chances of them being born prematurely are high”. Dr Olyai is an Indian Gynaecologist and the National Chairperson, Adolescent Health Committee of the Federation of Obstetric and Gynaecological Societies of India. Child marriage thus becomes the root of other issues like increasing population and maternal mortality. It is also one of the biggest hindrances to India’s chances of achieving its Millennium development goal. There are signs of hope. The percentage of girls getting involved in underage marriages is still quite high but according to the most recent National Family Health Survey, there has been an overall decline in the percentage of women aged 20—24 years who were married before the legal age of 18 years—from 54·2% in 1992—93 to 44·5% in 2005—06. 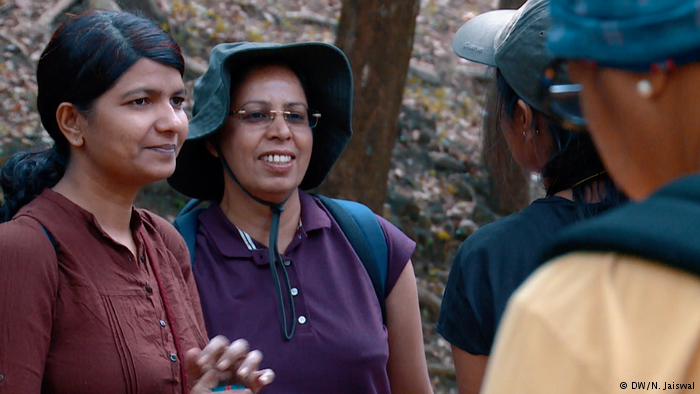 There are international campaigns that are working to protect the rights of women in South Asia and especially India. The ‘Girl Up’ campaign of the United Nations foundation works to empower girls. Then there is the ‘Girls Not Brides’ campaign launched by The Elders, an organisation of renowned global leaders, that is seeking to end child marriage within a generation. These initiatives promise a better tomorrow for the young girl of India but it seems the road is longer than one could imagine. We can just hope that the upcoming female generation cherishes ‘girlhood’ in the real sense.